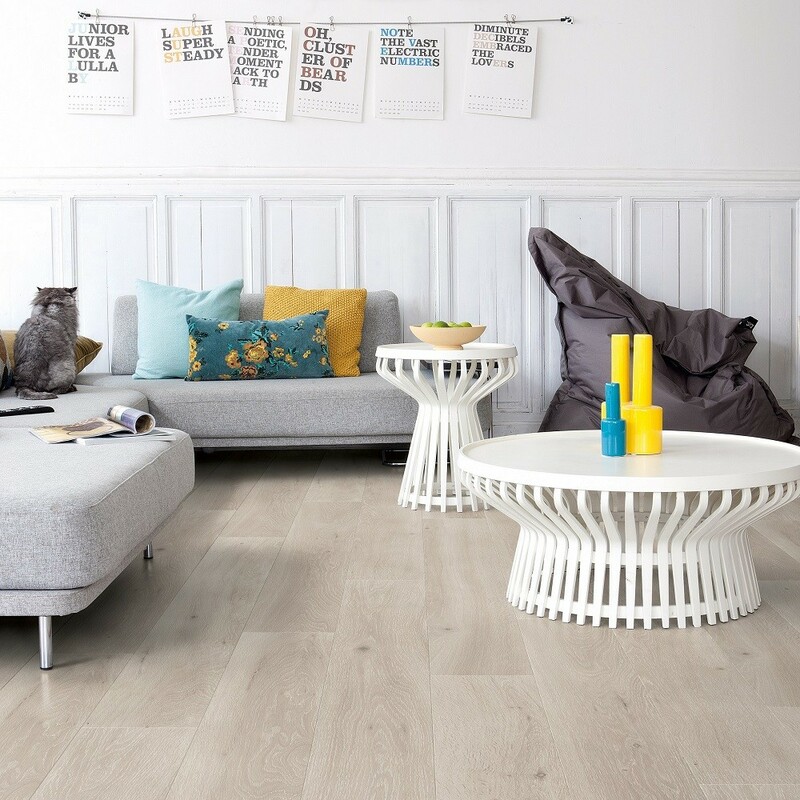 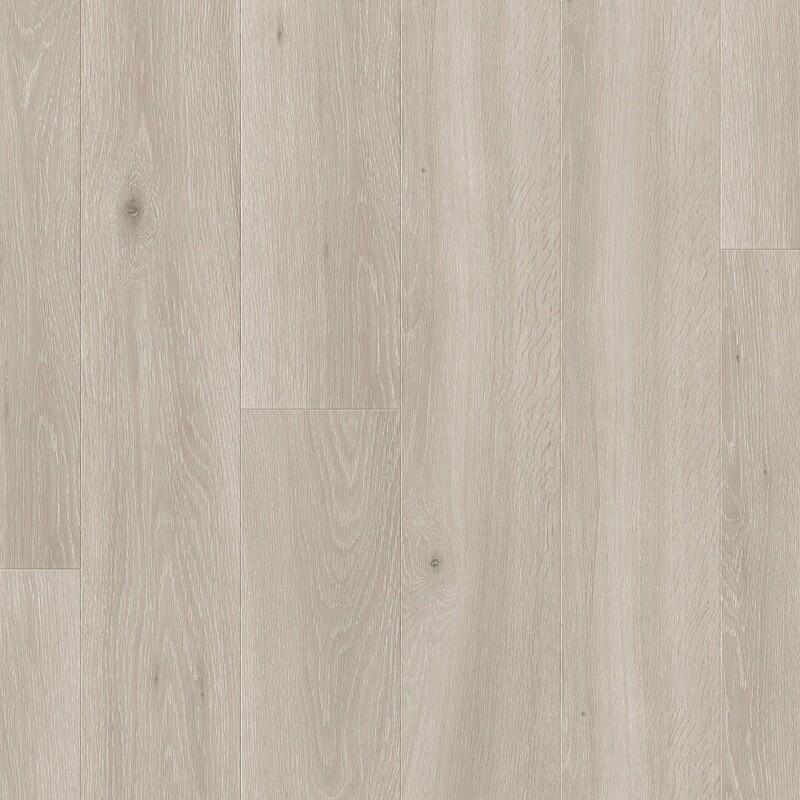 Long Island oak light laminate floor, will no doubt give your home a stunning appearance. 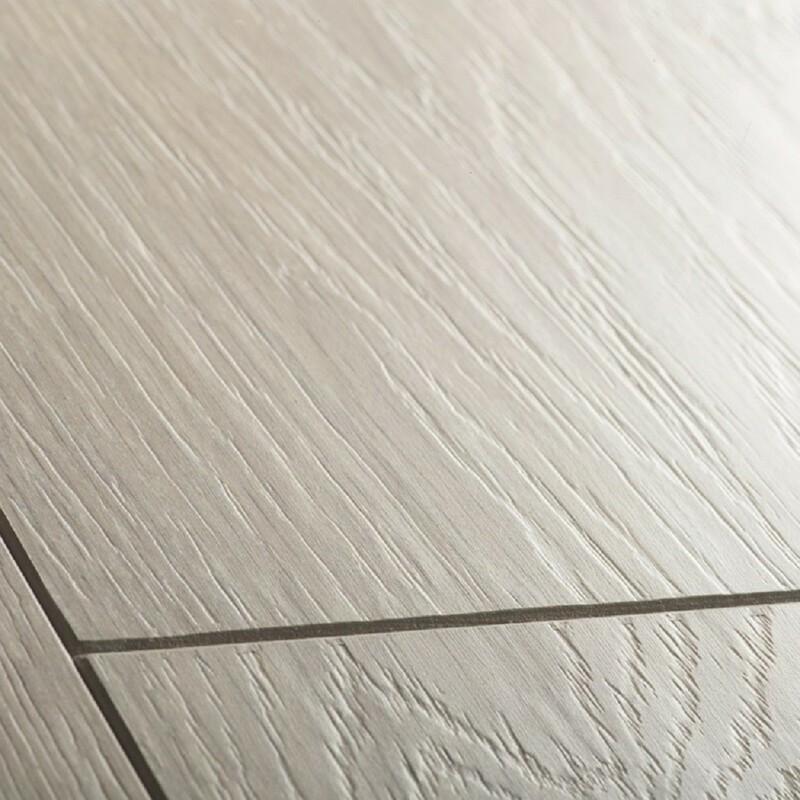 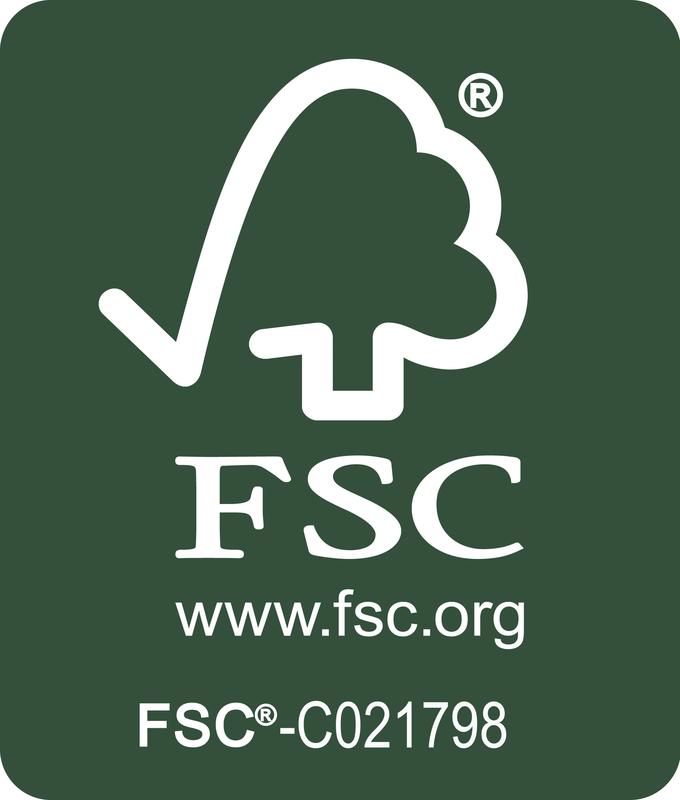 The laminate is designed with some deep ageing features that will make your home look unique and feel refined. 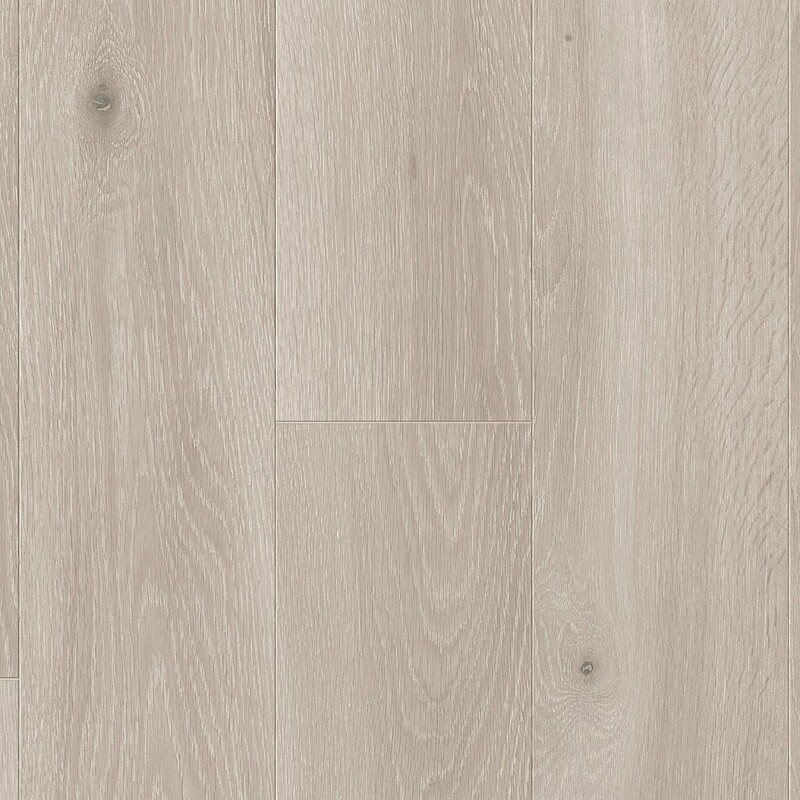 Various darker shades of the knots can be seen on the laminate to create a well-balanced contrast between the lighter and the darker tones.